This Summer I was taking a business trip to a few new cities. Every city I was visiting I didn’t know a single person in, except for the client I was going to see at the time. I visited several cities, and met 100 new people over the Summer. 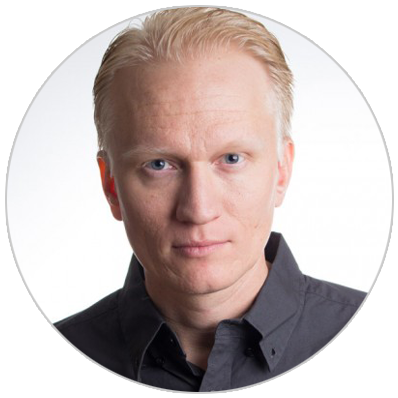 In this short post, I’ll show you exactly how you can get 20-30 new warm business leads in any city in the world. 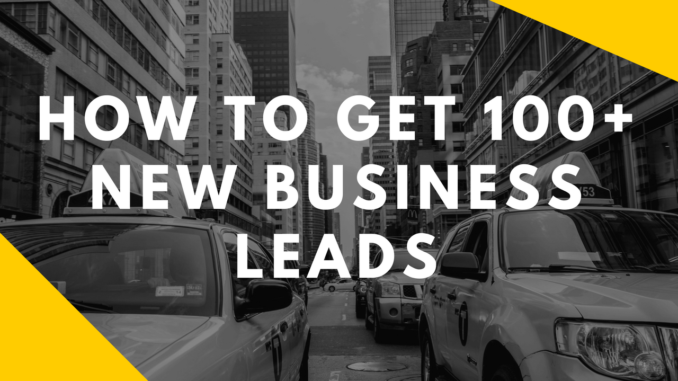 Do this three times, and you can get 100+ new business leads to follow up with. While I wanted to travel to the city while traveling, and the trip would be beneficial regardless, I wanted to find a way to make some new connections there. But, I wanted to see how I could be a little more proactive with my time available during the trip. I am a part of an excellent BNI chapter here in Scottsdale, Arizona. Anytime I may want to meet a few new professionals on the other side of town, I just do a quick search for another chapter, contact the President of the chapter, and plan my visit. BNI, if you’ve never heard of it, is Business Network International. It’s a one profession per member per chapter group, designed to help the members develop a referral network. It’s been great for my Publishing Company and highly recommend it. If you’d like to know more about it, send me a message and just ask. Prior to this trip, I decided to try and do this for a new city. BNI has chapters all over the United States, and all over the world. Here is what you can do, if you are in BNI, or not to search out and find a warm list of new business professionals you can meet, in any city, anywhere in the world. Hop on to Google, and do a quick Google search. Next, you can click on the link that says “find a chapter”, and get to a page that allows you to see all the chapter in this city area. From here, let’s say you have some time Tuesday morning. You can clearly see there is a chapter called, “Above the line” that meets on Tuesday morning at 8am. You can see there are 39 members in this chapter. There is a member list to see all the professionals represented in this chapter. I used this exact process this last Summer, visiting 4 cities, 4 BNI chapters, and meeting over 100 new people with a warm connection and affinity through my affiliation with BNI. NOTE: You do want to be aware, if your industry position is already represented in this chapter, it would be a conflict for you to attend and share what you do with all the members. Look for a chapter that does not have someone represented in your profession. In this chapter, you can see Paul Howell is the chapter President. According to BNI etiquette, the proper way to visit a chapter is to reach out to the president, let them know you are interested in attending on X date, and ask if your category would be a conflict with any of their members. This allows you to make a warm connection to reach out to the President of this chapter, which you can begin to build a relationship with. I did this, and also had a short phone call with the President to introduce myself and learn more about what they do, and the chapter. When you attend, you’ll have a warm connection that can introduce you to the other 37 members of the chapter. One person, you just met, endorsing you to 37 other people, who see him or her as a leader of their group. Here is an email message I would send to the President, under his name you can click the “Send Message” button and get this page to come up. This helps to establish you as a professional, you respect the categories of the President’s chapter, and who knows, this could establish you as a solid referral partner for the President of this chapter, or they may know someone that needs your services at the time. When you visit, they will happily introduce you as a professional from out of town. Now you know, how you can visit any city in the world, and create warm introductions to 10, 12, 20 or even up to 50 or 60 people in larger chapters. 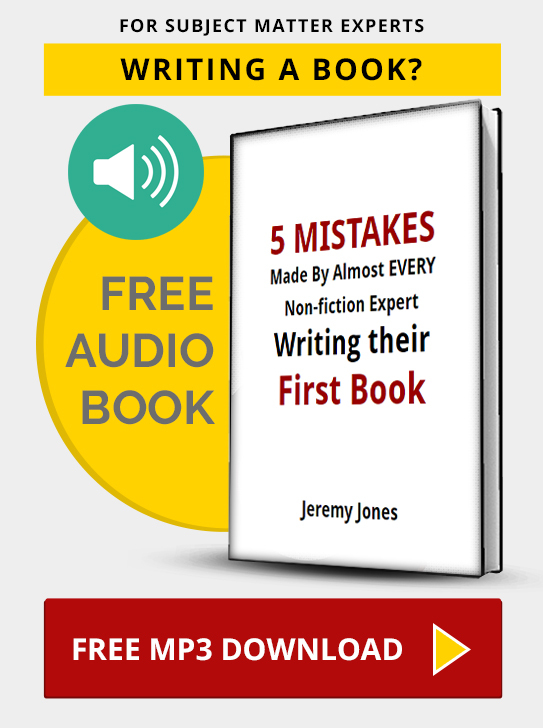 I’ve used this method in more than 10 chapters, in 10 different cities and plan to keep doing it because it’s proven to be highly effective, and I recommend it for you too.